Happy Friday! 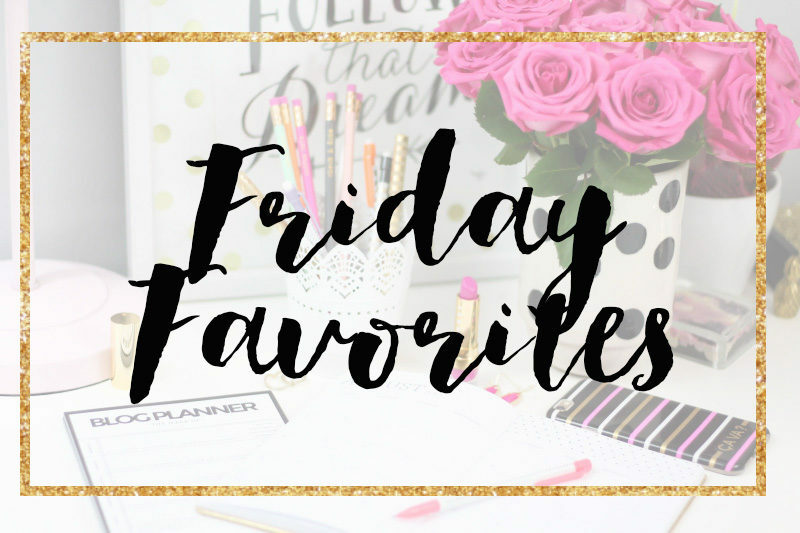 It’s been awhile since I’ve shared a Friday Favorites, so I’m kind of excited to share one today. We are headed to Tallahassee to move Megan into her new apartment today, so make sure you’re following along on Snapchat (username: stephaniepernas) for all of the fun and games that usually follow an 8-hour drive lol. I always love going back, it really just feels like home. I honestly can’t believe it’s been almost 10 years since I graduated from FSU. #GrandmaStatus. No joke. I hope you’ve been enjoying my travel recaps! In case you missed it, I posted my Barcelona Travel Diary on Wednesday. If you’re planning a trip or it’s on your bucket list… totally check it out! Tomorrow I’m going to post my Rome Travel Diary… can’t wait for you guys to see it. Rome was probably my favorite city. Don’t hold me to that, though. I really loved the whole trip, I can’t decide which was my fave haha! By the way– I’m experimenting with some subscriber features I’d love your feedback on! If you’ve ever subscribed, you know that you get a daily email with my posts. For a few weeks, I want to test out sending ONE email per week with all of that week’s posts and a few exclusive goodies. If you’re interested, hop on the mailing list here. 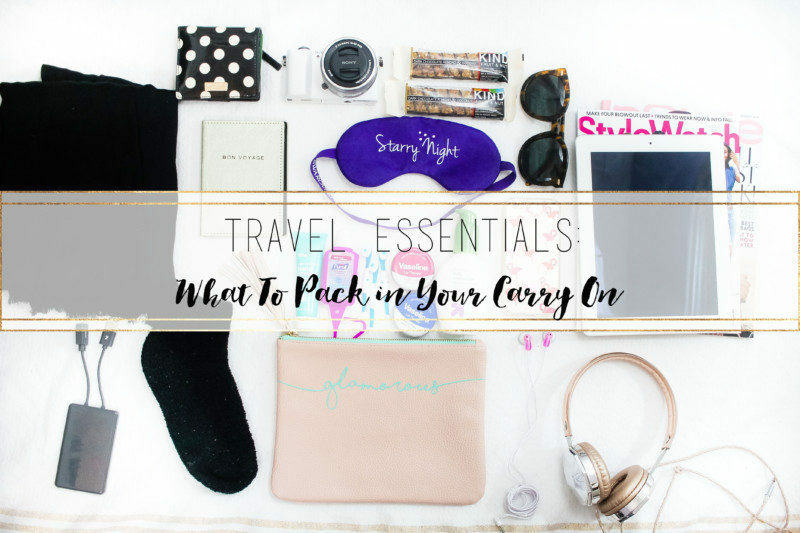 Packing your carry-on bag for a long flight is a very strategic process… check out my essentials to ensure you have the best flight ever! Barcelona is one of my favorite cities, ever. 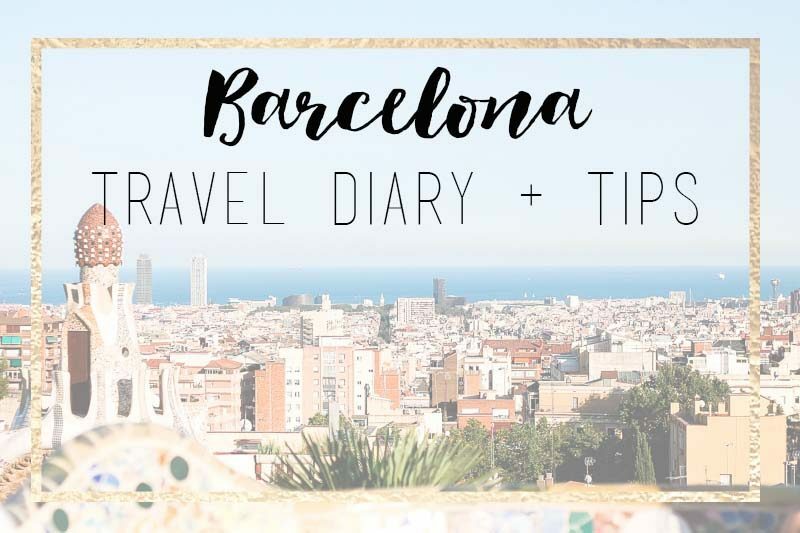 I shared my Barcelone Travel Diary earlier this week. I’ve been tearing through Lindsey from White Oak Creative’s blog posts. She was at TBSCon and seriously BLEW MY MIND. She is so talented and knowledgeable about design, SEO and blogging in general. Seriously, she is a rockstar. 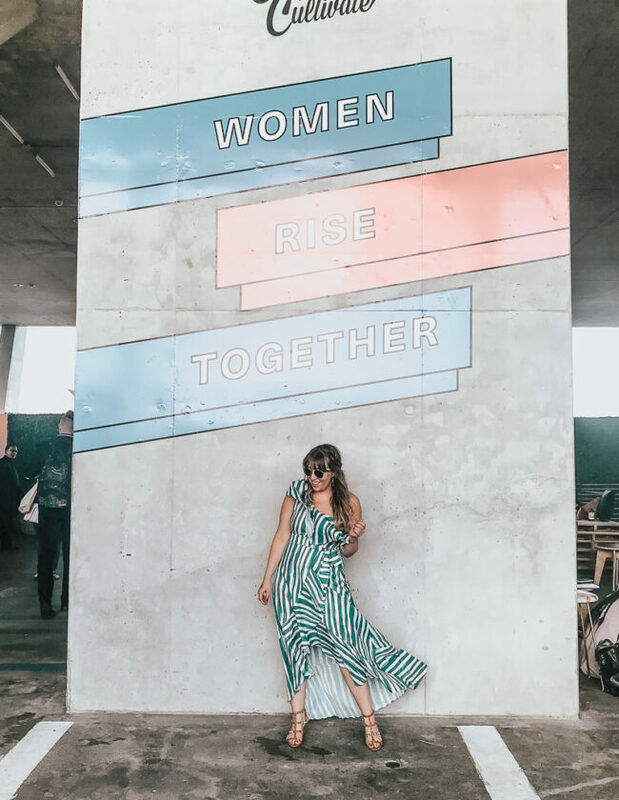 I love this post on how blogging less will actually help your blog grow. Full disclosure, I’ve felt very overwhelmed for awhile, and totally behind. I’m currently experimenting with blogging 4 days a week instead of 5… to allow myself more time to focus on really upping my game in terms of content and also to have more time to do all of the behind-the-scenes blogging stuff that I feel I rarely get around to. I’d love to hear what you guys think about that. Please, bear with me while I figure out what will work best! Currently, I’m planning on having new posts live MONDAY, WEDNESDAY, FRIDAY and SATURDAY. I feel like I just need this dress. It feels like a good summer to fall transition piece. PS: everyone is talking summer to fall transition. It’s still 100 degrees in Miami. Is it really already time to call it fall?? So many girls lately have been rocking this necklace, I am DIE DIE DYING for it. I need it, right?? I feel like I’ve re-discovered Pinterest this week! I hopped on and realized how much I missed pinning! Follow my boards and let me know if there are any great accounts out there I NEED to be following. I am obsessed with my Moon & Lola charm bracelet that I built at TBSCon. And also, this necklace that I wear all of the time. 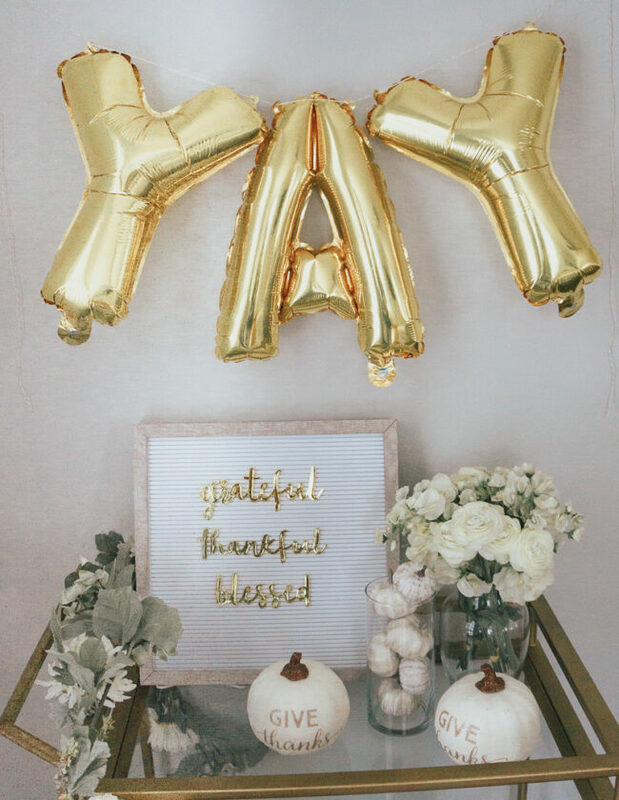 Moon & Lola is having a sale on their 14k gold pieces! Perfect time to invest in something beautiful and personal. What are you up to this weekend?? Tell me in the comments! Thanks so much for reading!